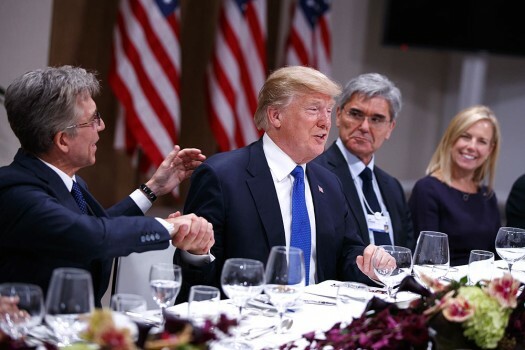 President Donald Trump delivers a speech to the World Economic Forum, in Davos. 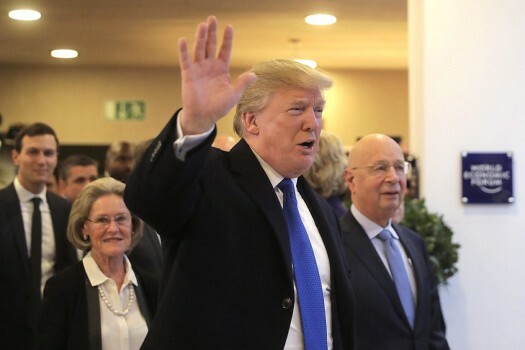 U.S. President Donald Trump speaks as he walks during the annual meeting of the World Economic Forum in Davos, Switzerland. 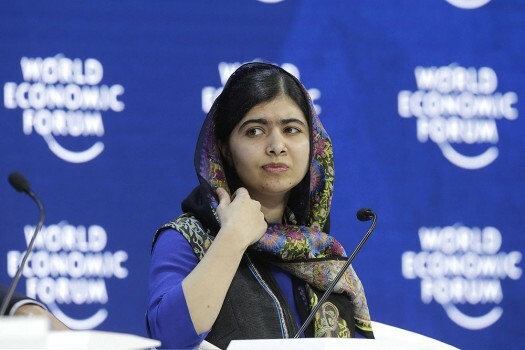 Nobel laureate Malala Yousafzai attends the annual meeting of the World Economic Forum in Davos, Switzerland. 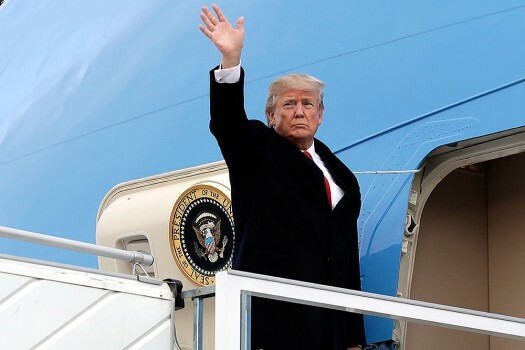 U.S. President Donald Trump waves to journalists as he arrives during the annual meeting of the World Economic Forum in Davos, Switzerland. 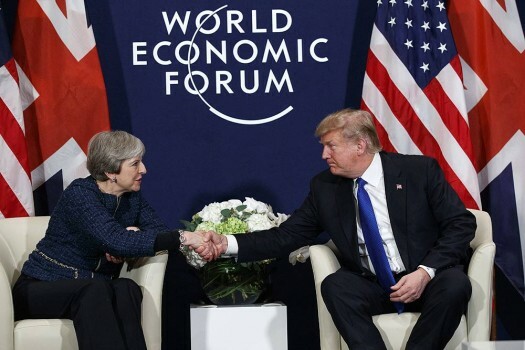 President Donald Trump meets with British Prime Minister Theresa May at the World Economic Forum, in Davos. 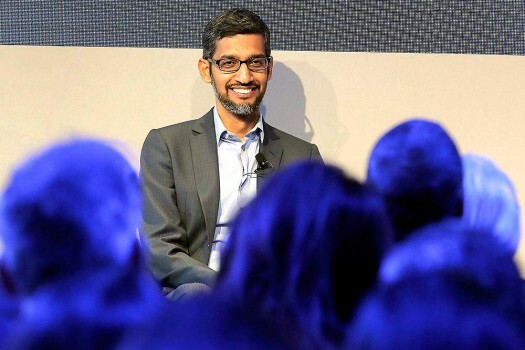 Sundar Pichai, CEO of Google, attends a conversation during the annual meeting of the World Economic Forum in Davos, Switzerland. 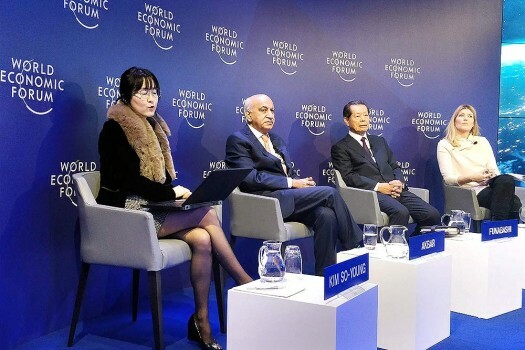 Minister of State for External Affairs M J Akbar along with other officials during a session on nuclear threats at the ongoing World Economic Forum in Davos. 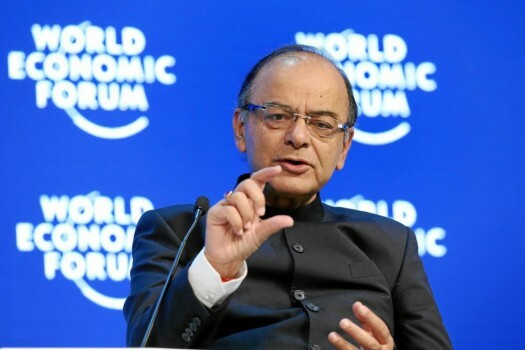 Finance Minister Arun Jaitley speaks during a pane "The Global Economic Outlook" at the World Economic Forum in Davos, Switzerland. 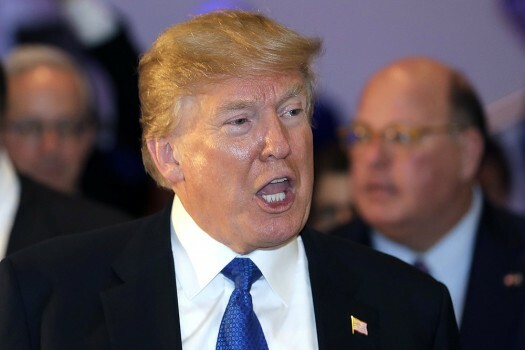 He said Israel will not allow Iran to acquire nuclear weapons and maintained that the US deciding against continuing Iranian sanctions was not a negative development. "pot calling the kettle black"
Modi also met Queen Maxima of the Netherlands. Speaking mostly in Hindi, Modi thanked WEF and the Swiss government for the reception accorded to him. 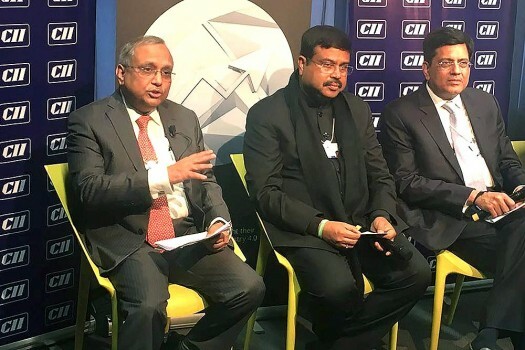 PM Modi is the first Indian Prime Minister to attend the session in Davos in 20 years. Shah Rukh Khan received the award for showing an exemplary commitment to uphold human dignity through his non-profitable Meer Foundation. Addressing a roundtable before a dinner meet, Modi narrated India's growth story. 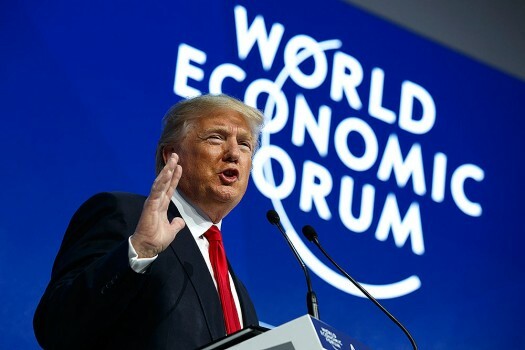 WEF Chairman Klaus Schwab will declare the summit open tomorrow evening with a welcome message on the meeting's theme, 'Creating a Shared Future in a Fractured World'. 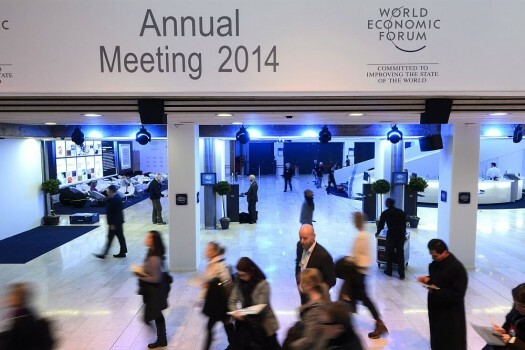 India will host yoga training sessions at the WEF in Davos next week.